Wanna be a warrior ? 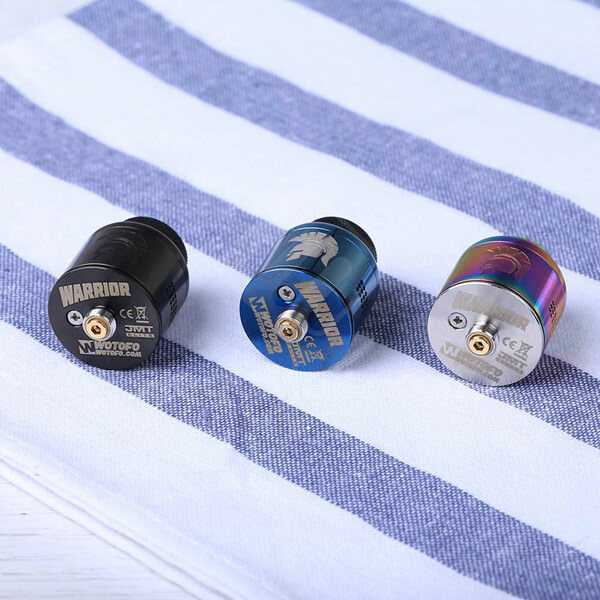 This is your new weapon with this warrior RDA . It features a two post clamp-style build deck with four screws that is optimized for a wide variety of coil builds. While the Warrior RDA is optimized for dual coil configurations; a single coil adapter is also included for single coil configurations.